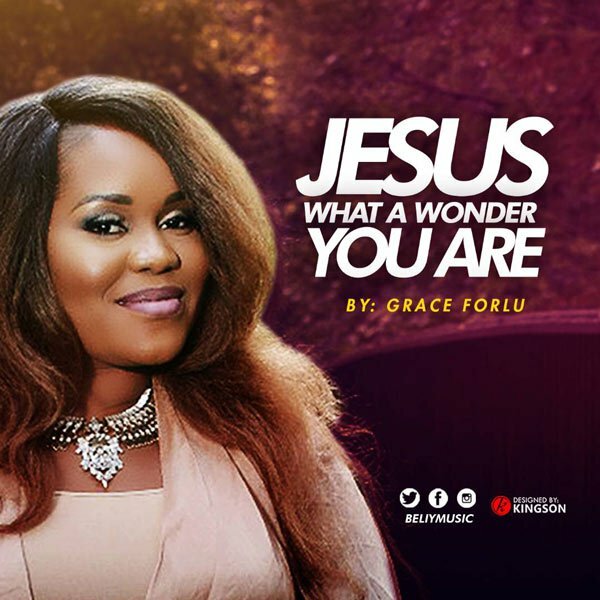 International worship leader, Songstress and songwriter, Grace Forlu is officially out with the Amazing Video of “Jesus what A wonder you are”, audio also available. Grace Forlu is an amazing vocalist with a warm, personable style that builds instant rapport with the crowd. She is rich in Contemporary Gospel, CCM, Inspirational, And Soul Blues, lending authentic soul to each song. Her work as a soloist and worship leader has elevated her professionalism to a higher degree. Also, what sets her apart is her passion. Whether it’s joy or pain, love or loss, Grace puts her heart and soul into each line, lyric and song. Through the help of the Holy Spirit, a total atmosphere is set….. Perfect for the discriminating music-lover who desires to have more than just average background music at their event. The Song “Jesus what A wonder you are” was produced by Yomi Omidiran( PIANOCISEProduction), while the video was shot and directed by Jonathan Melgar (MusicLife).